SALEM, NH -- Taking a page from successful fast-food restaurants, a New Hampshire Girl Scout troop is seeking to boost its cookie sales by offering a drive-thru option. Troop 12115 in Salem is selling cookies Sunday at a vacant warehouse property on heavily trafficked Main Street. 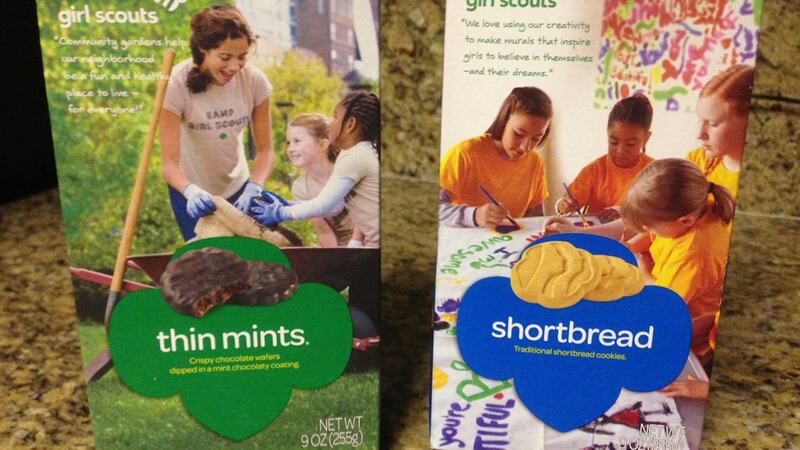 The troop has sold 1,200 boxes so far and hopes the drive-thru will help Scouts reach their goal of 5,000 boxes sold. Troop leaders tell WMUR-TV the annual cookie sale program not only satisfies customers' love of the distinctive cookies, but teaches Scouts valuable business and people skills.